In the last blogs, you have read about best-practices and about the main technologies for business process implementation. 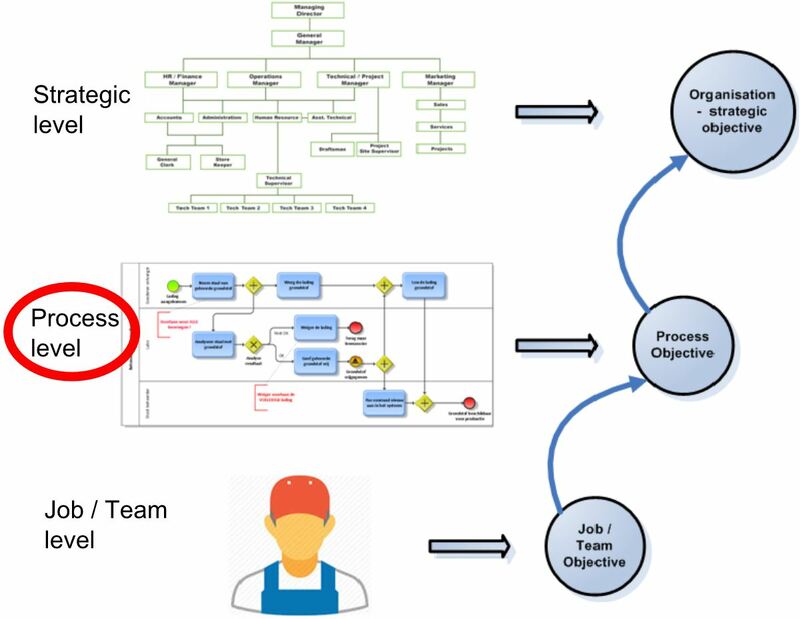 The next step, which closes the BPM life cycle, is business process monitoring. The fact that this step closes the loop is more than symbolic. Business process monitoring is the cornerstone of continuous improvement, indeed. Even not only for business processes specifically, though for your entire business. Indeed, how could you improve your business processes without observing their performance? Or to use an analogy: how could an athlete continuously improve his/her performance without measuring it? 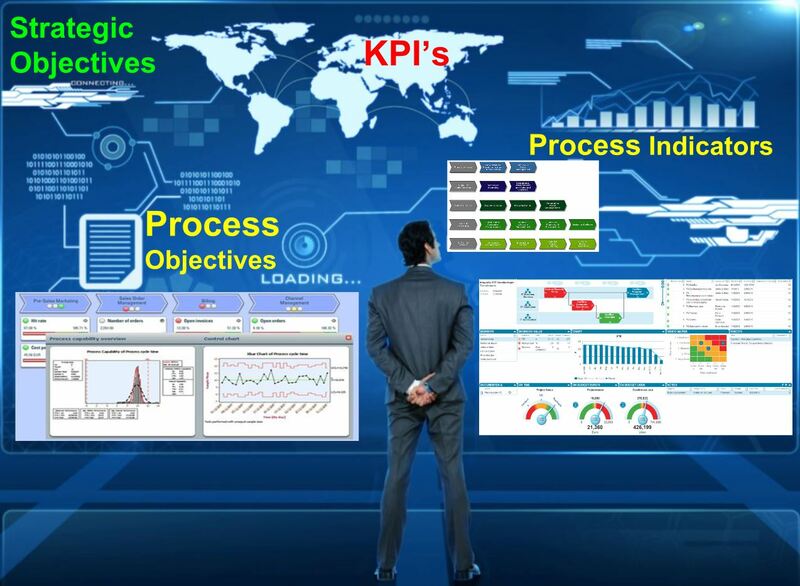 But wait… business process monitoring is not only about measuring process performance. It is also about monitoring process risks, so to prevent – or at least to mitigate – their occurrence which would jeopardize the process performance. below: the job – or team – level ; with people and systems actually performing, thus executing the process. 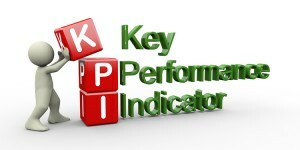 KPIs are the measurements to monitor how well an organisation is performing against its strategic goals and objectives. Hence, KPIs are actually the translation of the strategy in concrete, measurable terms. These are used by top managers and directors who directly contribute to – and are responsible for – the strategy execution, and the monitoring of it. These high level indicators are usually not appropriate, however, for monitoring business processes or activities at tactical and operational levels. 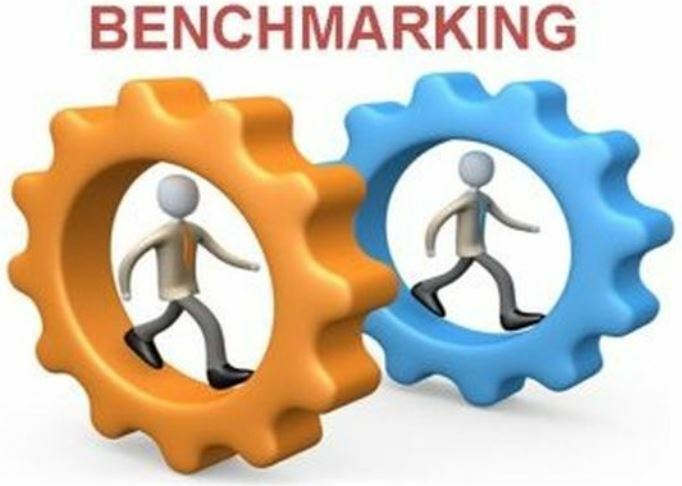 Process owners or process managers need their own performance indicators. That’s the reason why you need to cascade strategic objectives – and their corresponding KPIs – down to respectively the process level and the job level. To measure process performance, you need indicators which are specific to processes. Just like KPIs should be derived from strategic objectives, PPIs should be derived from the process objectives and expected process outputs. This blog explains and illustrates through an example how you can derive process objectives from strategic objectives, and then how to define PPIs, based on these process objectives. You can usually distinguish 2 main types of Process Performance Indicators: the ones impacting customers directly and the ones impacting other stakeholders and the process environment. Anything in your process that can impact the quality of the process output might be a potential PPI. The best way is to start from the output quality performance itself. The % of outputs produced according to the output specifications, which is ideally 100% (meaning that there is no waste of process output), is often a good basis to start from. Referring to the example from this previous blog, assume that you manufacture high precision mechanical watches. 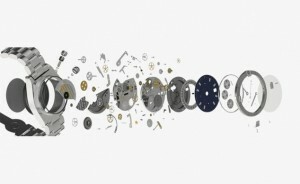 You could measure how many % of the watches – being the end product or (end) process output – is still indicating time with a very high precision, e.g. after 1 month. From this output quality performance, you then can derive other performance indicators possibly affecting this end quality. The very high precision (e.g. zero deviation) of the mechanical parts of the watch will most probably be another important indicator to make sure that the watches you produce work very precisely. Mind that this indicator (zero deviation of mechanical parts) would be the right output process indicator from the upstream process(es) which produce these parts. Mind also how an ishikawa diagram, including the use of the 6M categories can be convenient to identify the factors impacting the quality of your final process output (in this case, the high-precision watches). For more on quality, you may also have a look at the blog 9 steps to boost process quality. Needless to mention how (un)timely delivery of a service or product will impact customer satisfaction. Hence, you might for example measure the % of on-time deliveries, according to customer expectations you should use as specifications – e.g. 15 minutes for food in a restaurant, 24 or 48 hours for a webshop, etc. Particularly in high(er) wage countries, labour time is expensive. Hence, monitoring time spent for manual tasks may help to optimise labour time and thus labour costs. Though even for automated tasks this may be valid as well. Expensive machines also represent a high processing cost, where optimisation of task duration will also lead to cost savings. Mind that the knowledge of task durations is also fundamental for activity-based costing ; you will find an illustration of this in this blog. Any semi-finished product or service waiting to be delivered at the final, external customer represents an inventory cost. Hence, even if you process tasks rather fastly, though have many waiting – or idle – times in the overall process, your process is not optimal. (un)occupancy rate of a resource or a group of resources, e.g. a person who has to wait, a machine – or even an entire (production) line – which cannot be used. These are the indicators which do not impact customers directly, even though at the end they will. So, if you only focus on process efficiency though you neglect your staff’s safety needs for instance, there is a real chance that this will finally affect the output – if not immediately, on the longer term. The ecological footprint of a business process can be an overall environmental PPI, though you can derive many other indicators as well : CO2-emissions balance, energy consumption, water consumption, (real) waste production, etc. As processes are very seldom fully automated, your staff is often the most important enabler for the efficient execution of business processes. Hence, putting anything in place to show your respect for their health & safety will increase their motivation and thus your actual process performance. You should not only take the worst case, e.g. the number or frequency of injuries – which are lagging indicators by the way. Though you should also use more leading or predicting indicators like the number of employees having taken a safety training, or whether the aimed frequency of safety audits has been achieved. Still another source of inspiration to bring your business processes to a higher performance level is to benchmark them with the “best-in-class” companies or organisations. So, you might benchmark your inventory management processes with Wal-Mart’s. While for innovation & product development processes, you may use companies from this list to benchmark with. Job goals should be derived on their turn from process objectives. Indeed, the role of your staff is to make your processes work. Hence, they need to know and to understand the process(es) – and the process goals – to which they contribute. Imagine that one of your process objectives is “100 % of credit checks must be conducted within 1 working day after order receipt”. Should employees checking creditworthiness not be aware of this process objective? My experience is that you should involve your staff to ‘translate’ process goals towards job goals. Indeed, leaving them (at least some degree of) freedom to choose how they want to monitor their work themselves – as long as the process objectives will be achieved – is the best way to make them committed and motivated. So, in the example of creditworthiness checks within the 24 hours, you better let your team decide themselves how they think to achieve this. Of course, as a process owner you should support and challenge them. For more about job indicators, please also have a look at this previous blog. Because process risks can severely impact the process performance, you really need to manage those as well. Risk management is no rocket science, though rather common sense. 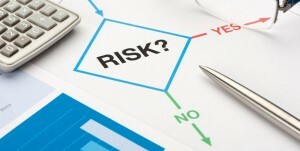 The main steps of risk management have already been described in this blog. Process Risk Indicators (PRIs), which help to monitor and manage risks at a process level, thus the ones able to affect process objectives & goals. Below example, including a complete PRI-description, illustrates how to define a risk and what measures to put in place so to assess and to mitigate a risk. Responsible of control execution: the person who is responsible for managing the risk, including the monitoring of it. Responsible for result verification: a party – usually and auditor – who regularly checks whether the risk is well assessed and monitored. Automation level: the degree of automation of the measuring : PRIs can be obtained – or calculated – quite automatically from specific data sources, or on the contrary rather manually. Selectivity: indicates which data you will use to assess the risk, and how to select those. Frequency: how often will you measure the PRI : hourly, daily, monthly, etc. 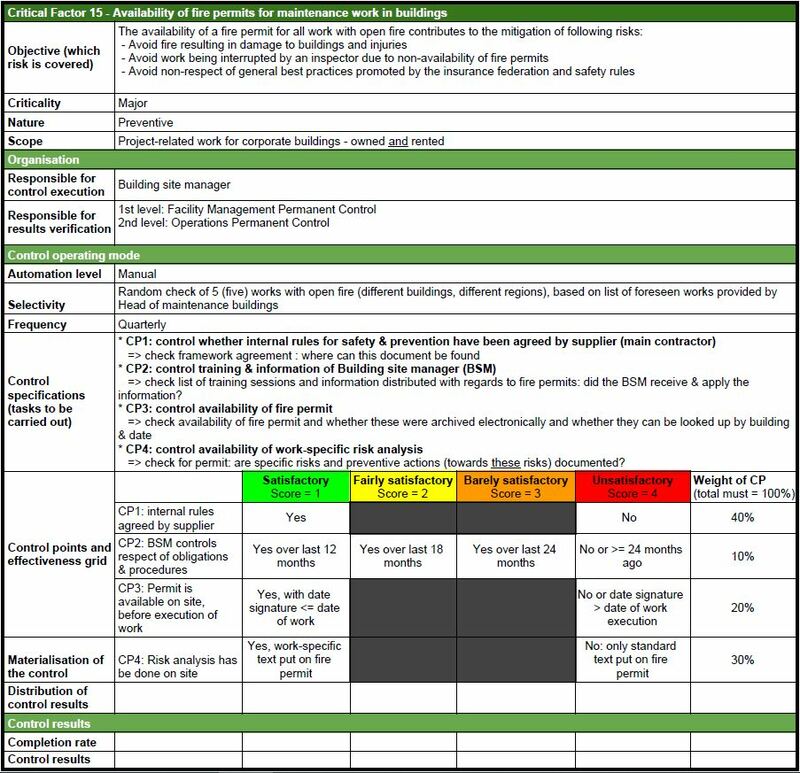 Control specifications & control points: this describes which controls you will put in place, how you will score their results and how to evaluate their contribution to the overall risk or PRI. Completion rate & control results: this is the assessment of whether the PRI has been monitored correctly. This should result from the activities executed by the “responsible for result verification”. Without pretending to be exhaustive, here is an overview of the main (types of) tools which you may use to monitor the performance and risks of your business processes. Even though I seldom recommend BI tools for business process monitoring purposes, you might use those once you have identified the indicators to report on. Mind that you could even use Excel or any statistical analysis tools as well. BPM software, or some Enterprise Architecture software which includes a full-fledged Process architecture part, most often offer process monitoring tools which allow you to monitor indicators from a process perspective. This type of software often also includes so called connectors which enable you to get data more easily from enterprise wide off-the-shelf software, like ERP. The larger ERP vendors also often offer business process monitoring capabilities – or modules – within their overall software suite. SAP’s Solution Manager and Oracle’s Business Activity Monitoring are just some examples. Each process engine which I am aware of, has interesting report functionalities, enabling you to monitor processes as you (re)designed them. Not only to report (past) executed process instances, though also at runtime. Moreover, all Process Engines provide event logs with double timestamps. This means that each task orchestrated by such an engine provides a timestamp when the task starts and another one when the task ends. This is obviously highly valuable for time analysis purposes, including process mining. As you already (may) have read in previous blogs on process mining, this kind of software allows you to analyse many kinds of performance, particularly time-based ones. They also enable you to monitor risks very well, particularly non-compliance or non-conformance risks. Finally, be aware that whatever tool you will use, you will need to look for the relevant data to be collected first. Indicators, indeed, must be fed by data to reflect the reality. 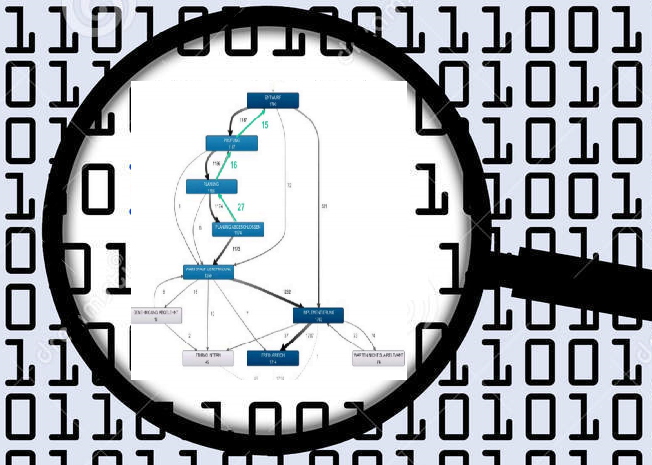 What is your experience with business process monitoring? Please write it down in below Comment box, and receive a quite recent Market Guide on Process Mining.